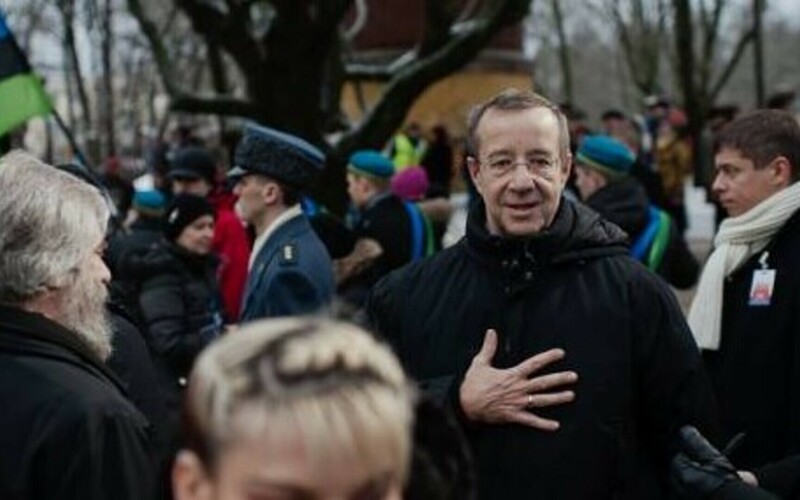 Democratic nations around the world should establish a new type of protective union that would try to find a way to respond to the changed security environment and its new kinds of dangers, former Estonian President Toomas Hendrik Ilves said on social media. 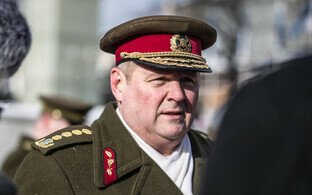 "We need a new type of defensive alliance to protect all democracies. 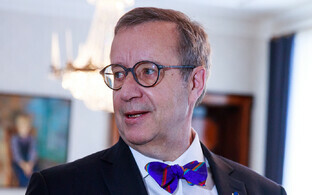 This new type of defensive alliance should take into account all aspects of the changed security environment: the irrelevance of geographical distance and time, and changed power relations," Ilves said on social media on Friday. "Methods used against democracies in the digital era have no effect against authoritarian regimes. Democratic countries should use their own asymmetric advantages: respect for human rights, a genuine free market, quality education systems, and most importantly rule of law," the former head of state said. Ilves on Friday is participating in PutinCon, the first international conference in New York to focus on the regime of Russian President Vladimir Putin and its threat to democracy and to Western values. 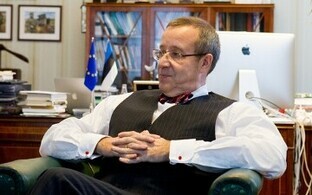 He is to give a presentation on cyber threats and offer possibilities on how the West should respond. 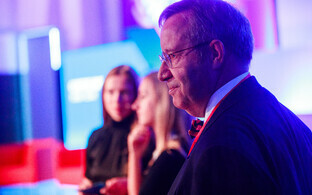 The introduction of the conference says that the Putin regime is the gravest threat to democracy and Western values that exists in the world today.